Accent walls are a quick and easy way to add color to a room. If you are one of the many homeowners who are afraid of color, introducing a contrasting color to a single wall isn’t as scary! Choose a hue from a painting or fabric in the room as your accent color. Look at the color wheel. 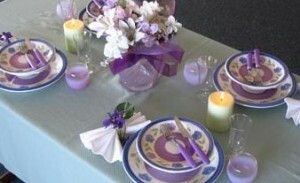 Go with opposites or complementary colors. For a more subtle contrast, pick a darker or lighter shade of the same paint on the rest of the walls. Bright white or black can be great contrasting colors. Be totally unexpected. Try orange, fuchsia, lime green. After all, it’s only paint! Choose a focal wall: fireplace wall, window wall or wall with the bed. Paint the wall behind a dramatic, bold piece of art. Try painting the inside (back) of a built-in bookcase. Paint the short wall at the end of a hall. Add a mirror and a fun table. Still not ready for the family room? Create a contrasting wall in a bedroom. playroom or guest bath. Spotlight an interesting architectural element. 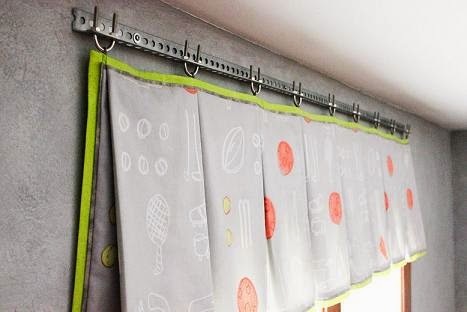 Instead of ignoring odd spaces, highlight them with paint: sofit in the kitchen, beams, awkward bump-out walls. Outline the window trim,door frame, fireplace, art or mirror (see below). 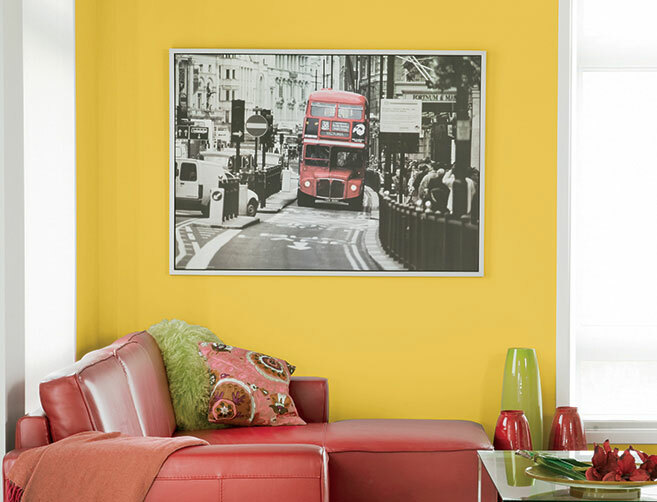 A bold color makes a dramatic painting stand-out! A dark charcoal wall adds intimacy to an all white room. Keeps it from feeling too stark and cold. Bright pink in a teen’s room sets off the white shelves. The color might be neutral, but the contrast between window trim and ceiling beams is very dramatic. 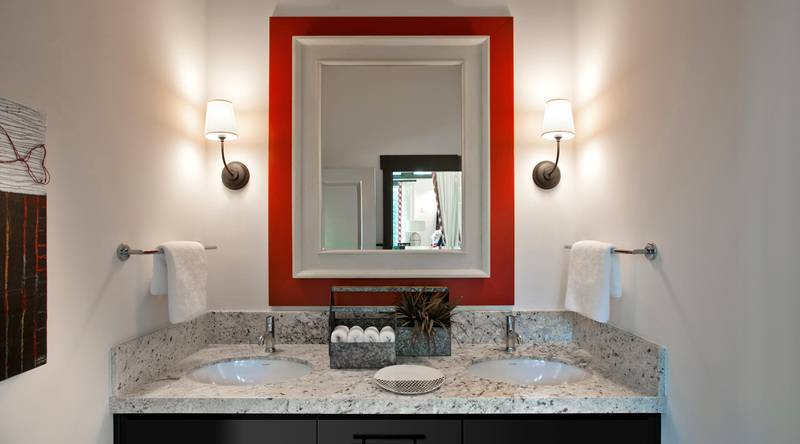 Instead of a focal wall, “frame” the mirror in a small bath. Do you have an accent wall in your house?